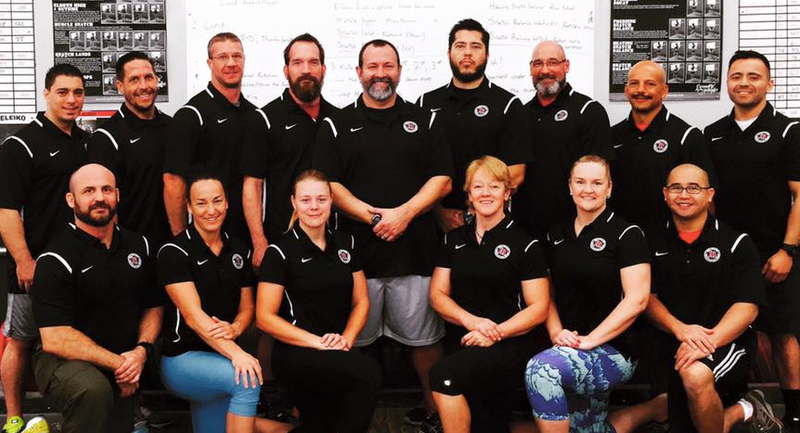 Congratulations to all of our Iron Athlete Certified Coaches! It takes a lot of effort and knowledge to become an Iron Athlete Certified coach. Each of these individuals have passed both written and practical exams in their areas of expertise and demonstrated knowledge to the highest standards. Iron Athlete certifications are taken very seriously and can be used to distinguish coaches who have proven their skills within the coaching environment.